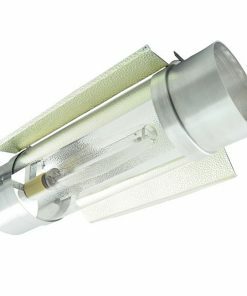 For those looking for an air-cooled reflector with extra spread, the Mini XXL 6″ Air-Cooled Reflector is perfect. 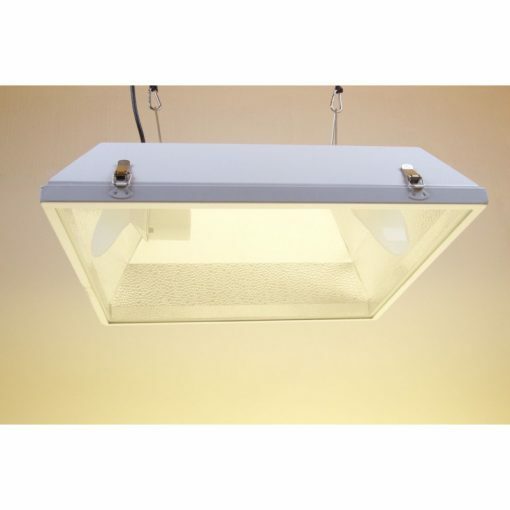 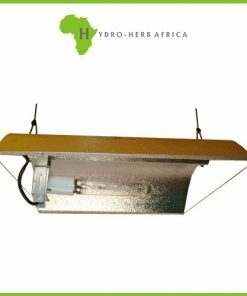 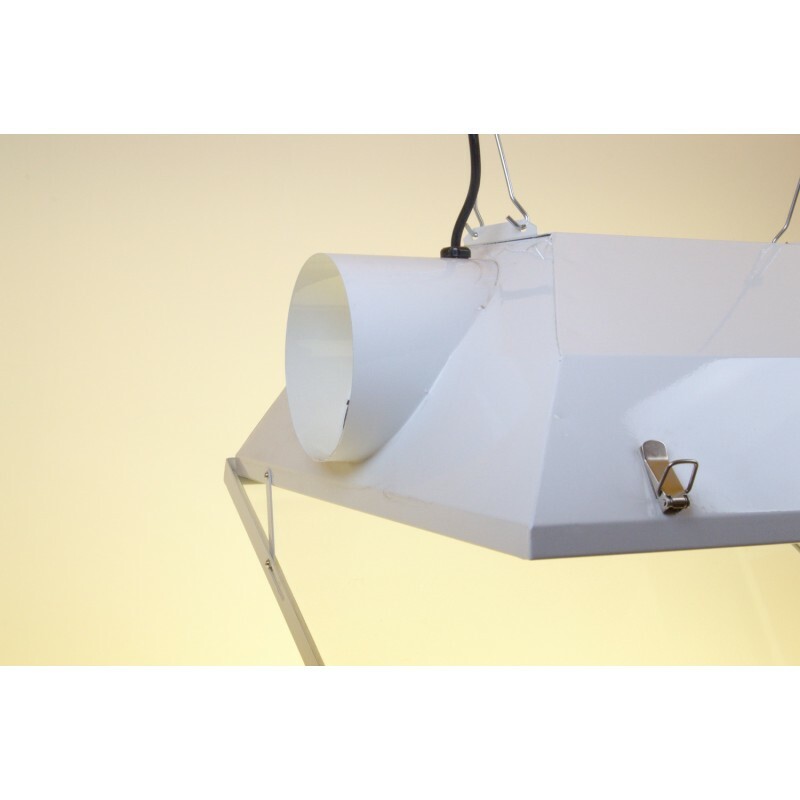 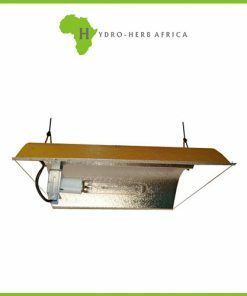 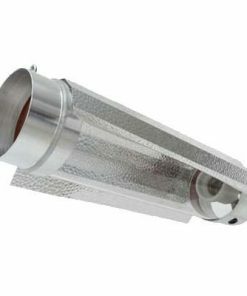 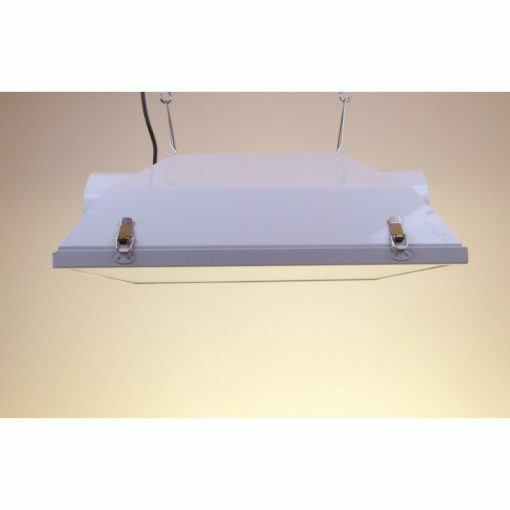 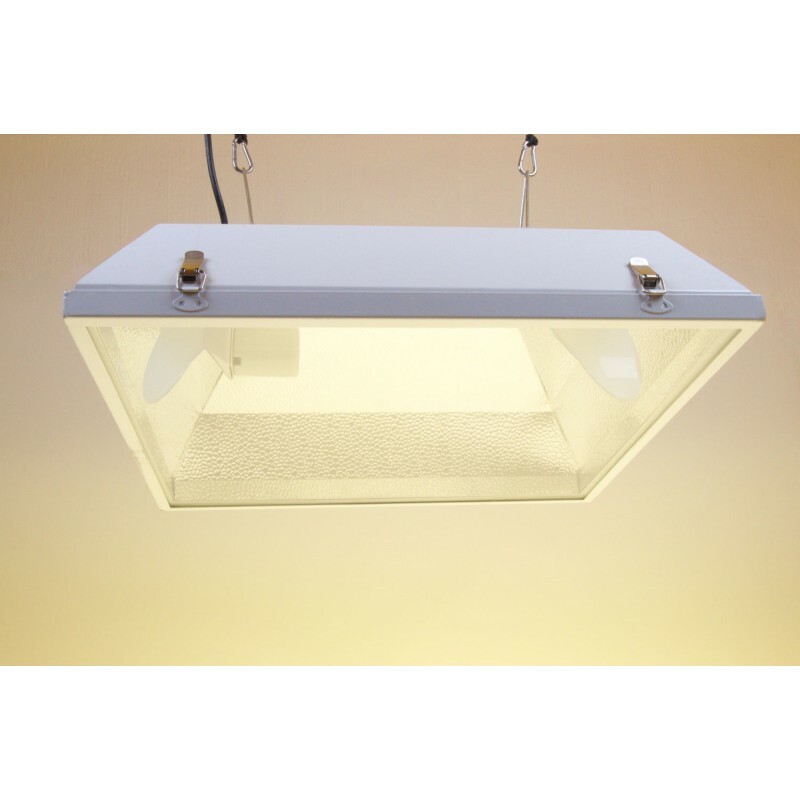 Small enough to fit in tighter spaces, but still large enough to spread the light evenly, these hoods make perfect companions for any horticultural lighting. 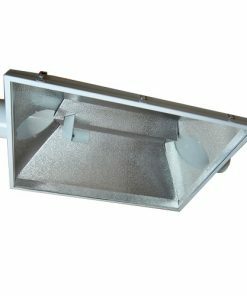 Designed to be used in conjunction with a 6” inline or silent series fan, the Mini XXL 6″ Air-Cooled Reflector will help reduce the heat in your space and can also be used in series for multiple lights. 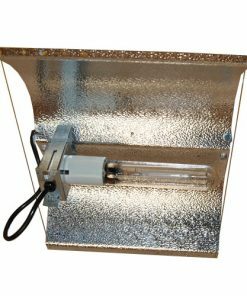 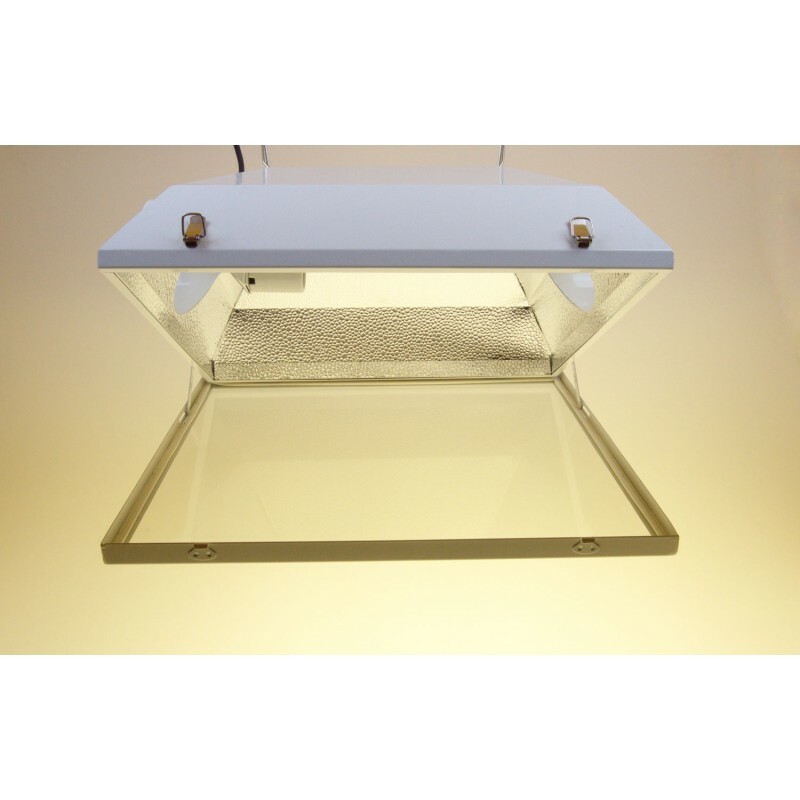 The Mini XXL 6″ Air-Cooled Reflectors are compatible with 250 watt – 1000 watt lighting systems and are pre-wired to plug into a Digital Ballast or Magnetic Ballast.